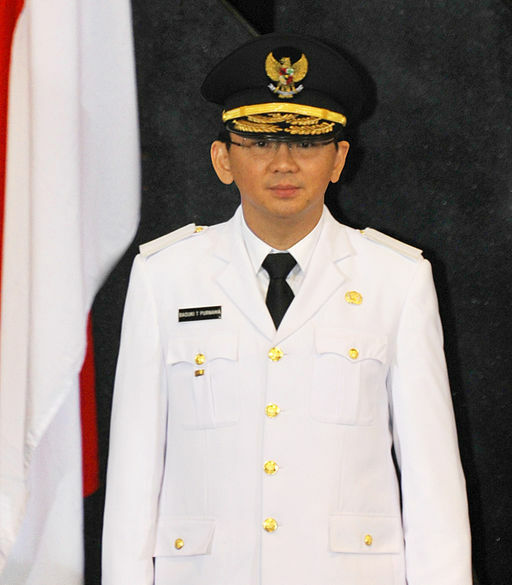 Asia (MNN) — What does the phrase ‘Jubilee in Jakarta’ bring to mind? Certainly, a celebration…probably one in Indonesia. You’d be right on both counts. 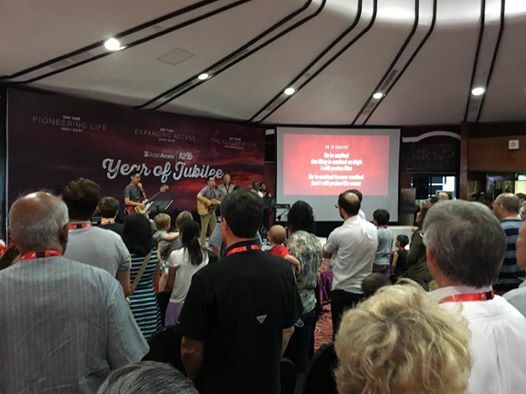 Asian Access (A2), a ministry dedicated to leadership development and church planting in Asia, is marking what God has done with the initial vision of empowering pastors in Japan 50 years ago. A2’s Noel Becchetti shares, “The immediate, exciting stuff going on for Asian Access is next week…we have two new countries beginning.” What started in Japan has grown into core leadership partnerships with a dozen other nations, including the newest in the Philippines. For example, “What came out of the Philippines just recently is, out of the 30, they’ve got 12 leaders whom they have invited formally or those people who have accepted or committed formally — so that starts next week.” The relationships built in this cohort will serve in multiple capacities: network, council, colleague, and friend. That’s especially helpful when you consider the challenges faced by many of A2’s leaders. The answer might seem like it’s a dream, but as Asian Access can tell you, a lot can happen in 50 years when you dream God-sized. Pray for the Church in Asia as they face greater opposition for their faith. 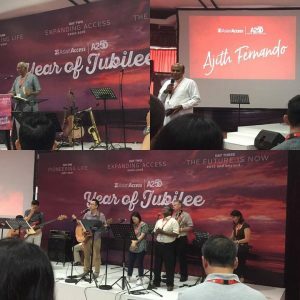 Ask God to continue to bless Asian Access in their ministry.